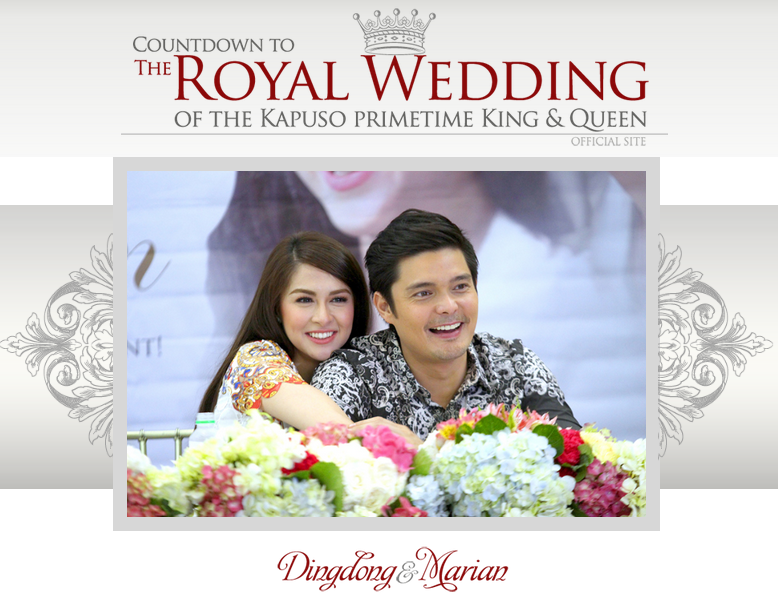 Dingdong and Marian are soooooo rebellious and we just love it! What makes them rebellious? Well most celeb couples these days are very sensitive when it comes to sharing the details of their engagements and weddings (and rightfully and understandably so). 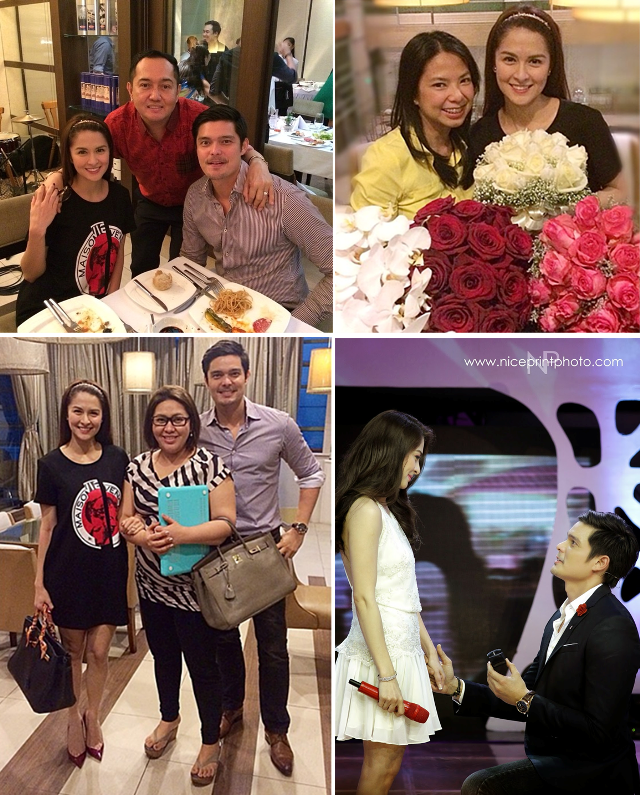 But DongYan are veering away from how other celebrity brides/grooms/couples do it secretly. Instead, DongYan kept their engagement for two years so that they can revel privately. Then BOOM! Once they decided to share it with the public, they are definitely not half-assing it. They promised to be generous with the details, and they really meant it. DongYan sweetly admits that the fans propelled them as love teams and so they recognize that the public, especially the DongYan fans deserve to be part of their wedding preps. This is such a refreshing concept considering that most celebs would rather keep mum about their wedding details. And with the advent of social media, fans are so updated more than ever! From the time of the public proposal, 6 days after and they had a live, web-streamed press conference that announced the date and church venue of their wedding. When asked about the other details, they said that they want everything to be finalized before announcing this but in the week that followed, the royal couple posted on their IG accounts the meetings with their wedding suppliers. So here's what we know so far based on what the couple has been sharing with us! The Official Date & Church Venue - The wedding date will be on Dec. 30, 2014 and the ceremony will be at the Immaculate Conception Cathedral in Cubao--this is the very same church that Dingdong was baptized in. The couple also says that they go to church here together, which makes it even more meaningful to them. As confirmed from DongYan's IG accounts, their wedding coordinator will be no other than wedding planner extraordinaire, Teena Barretto whose weddings frequent our blog! 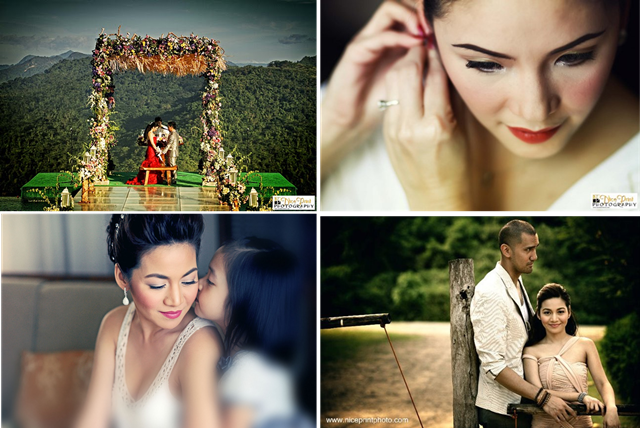 Teena Barretto is known to make the craziest wedding dreams happen! She was also the coordinator for Regine and Ogie's wedding a few years ago. 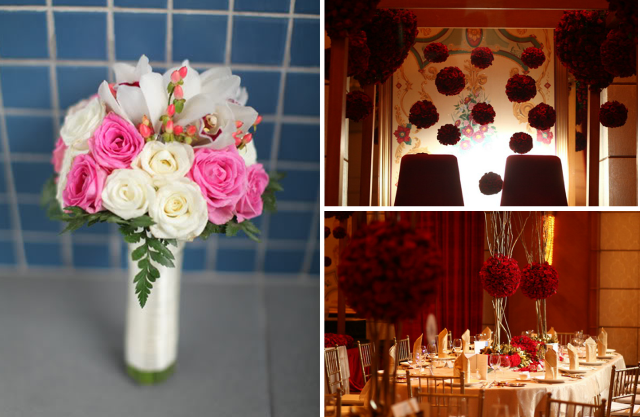 Another supplier that's been confirmed is Mia Lozada of Bloomwoods Flowershop, Inc. But there are two more suppliers that we can speculate that would be part of the dream team as well. Designer Randy Ortiz has been guessed by many to be the bridal couturier given that the couple has been posting a lot about Randy Ortiz lately. The designer seems to be close to the couple. We don't know for sure if this is true because Marian said in an interview that she has yet to pick her designer. She reiterated that she once wanted a specific designer but she realized that when the planning progresses, you tend to change your mind and research for more options. She also said that she has yet to meet one of the designers she is considering (ooooohhhh Veluz perhaps? 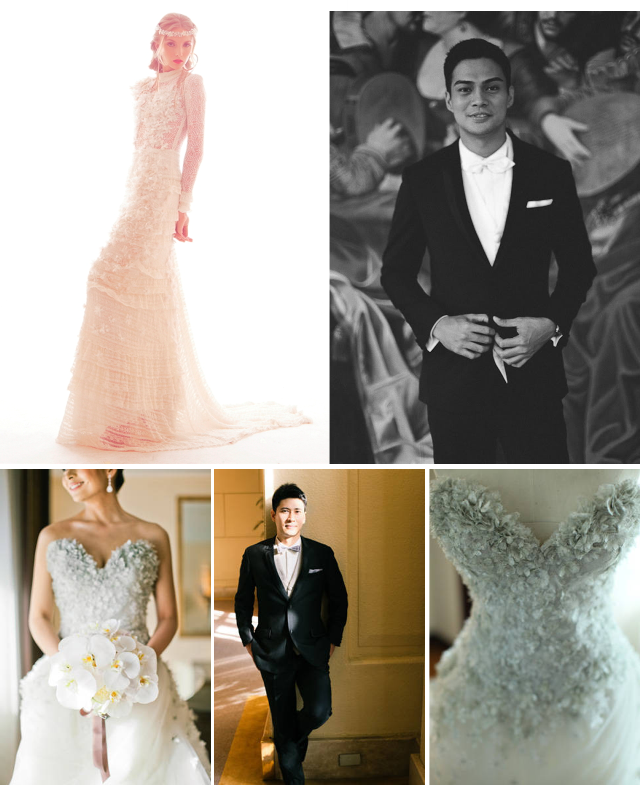 Haha) So if Marian has yet to pick her couturier, then perhaps Randy Ortiz will be making Dingdong's suit? Another supplier that we can guess would be Nice Print Photography/Videography as evidenced by the fact that they were the official photographers and videographers from the public proposal. While this could be true, it might also be possible for the couple to hire two teams. We don't know for sure. Nice Print has been doing celebrity occasions for a while now. Other Kapuso celebs who have chosen them for their big days include Regine+Ogie and Kyla+Rich.